Multan Sultans, the PSL (Pakistan Super League),s latest franchise, is set to unite one of the most feared bowling duo in Pakistani cricket, The legends Waqar Younis and Wasim Akram. According to agencies the duo will be united in Multan Sultans as Younis will be acting as the franchise’s adviser and head coach, while Akram has decided to leave Islamabad United and will take the role of cricket operations director. The official signing of the agreement is expected to take place sometime in the third week of August in Karachi. Both Younis and Akram had been on very different career paths. Akram had spent two distinct seasons with Islamabad United while Younis had been basically ignored for the first two seasons of the PSL and had appeared on various TV networks as a commentator. 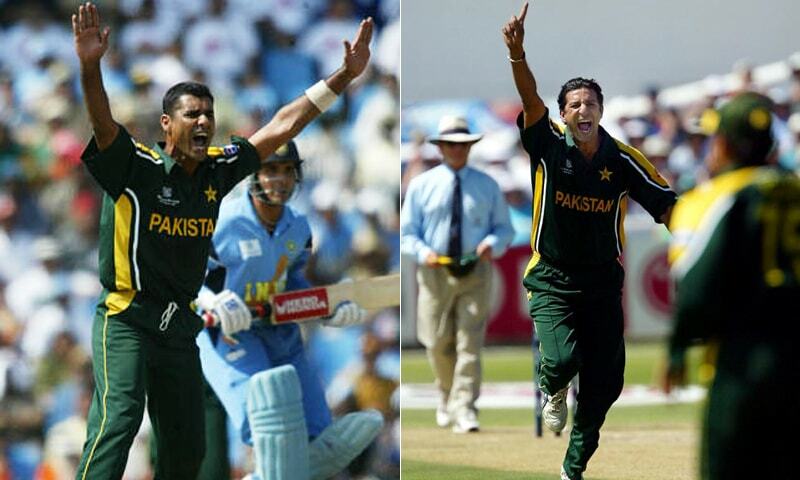 During the 1990s Younis and Akram had been known as two of the best international players and had conquered world cricket with their fearful bowling during the era. Despite this the two often had a tense relationship even though they worked with each other on several occasions and took 559 wickets between them in the 61 Tests they played together. Over the years the two players have moved past their old conflict and Younis had once particularly expressed regret over having a bad relationship with Akram. The venture with the Multan Sultans, owned by Dubai-based enterprise The Schön Group, will be the first time the two players work together since their 2003 retirements.